One of the few things Democrats and Republicans in Washington agree on is that bipartisanship no longer exists. Of course, they have different answers about who deserves the blame for that. The partisan division in Congress didn’t originate with the nomination of Brett Kavanaugh to the Supreme Court, but the events of the past several weeks have exacerbated partisan differences while accomplishing the seemingly impossible task of making both sides look bad. Members of Congress were one of Mark Twain’s favorite targets, and we can only imagine what he would say about their 21st-century descendants. So what would it take to make the two parties work together to govern rather than posture, to worry about the public interest rather than about avoiding primary challenges from extremists within their own parties? Is there even a sliver of common ground for potential bipartisan agreement? The rebirth of bipartisanship will have to start slowly and will have to involve a small issue that affects not only every member of Congress’s constituents, but also hits close to home. Does such an issue exist? I believe I have found one. To borrow a phrase from Swift (Jonathan, not Taylor), I have a modest proposal that both the Democrats and Republicans in Congress should be able to support. I would like to see the Senate and House agree to develop a “common application” for congressional nominations to the nation’s service academies. The admission process to the United States Military Academy at West Point, the Naval Academy in Annapolis and the Air Force Academy at Colorado Springs is different from applying to other colleges. In addition to being accepted academically, applicants must pass physical, eye and fitness exams. They must also obtain a nomination from a member of Congress or the vice president. Every senator and representative may nominate 10 constituents to each academy every year. At one time the nomination process was very political, a form of patronage, and I often encounter parents who believe that getting a nomination is a matter of who you know. But today members of Congress almost always have an independent panel that evaluates those applying for a nomination, and an admissions officer at one of the service academies told me a number of years ago that the academies exercise control over the process, providing a list of qualified candidates deserving of a nomination. Students applying for a service academy are advised to seek nomination from as many sources as possible. 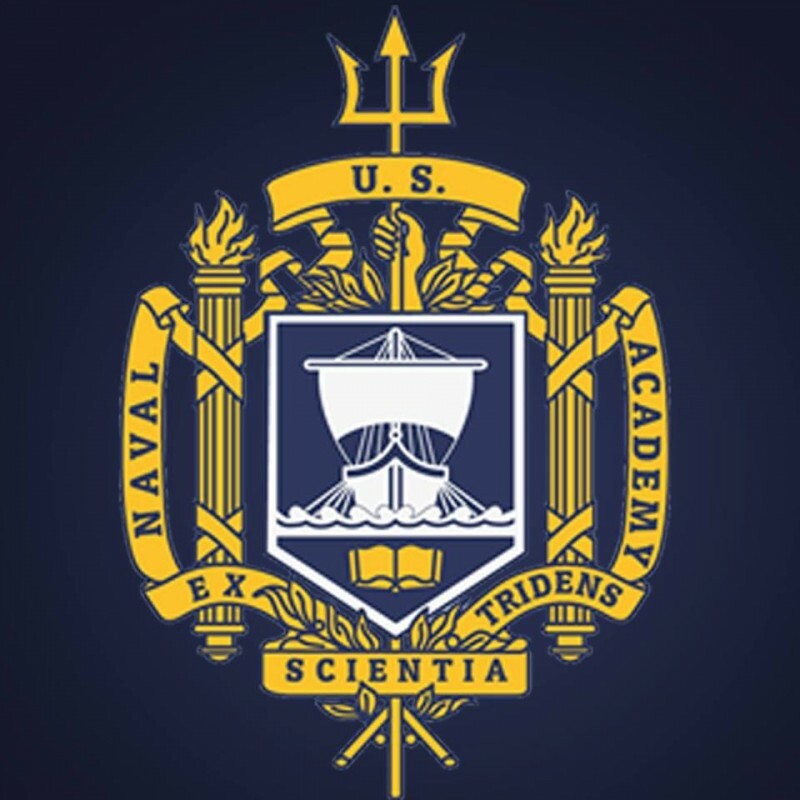 A number of years ago I had a student attend the Naval Academy after being nominated by a congressman from Georgia in whose district the student had never set foot. There was a glut of nominees in his home district and available slots from the Georgia district. The problem with seeking multiple nominations is that the current process makes it anything but easy. At least in the part of the country where I live, each senator and representative has his or her own process, with different forms and different deadline dates. It’s not that they are asking for different pieces of information. I recently worked with a student applying for a nomination, and his two senators and congressman all asked for a transcript, test scores, personal statement explaining desire to attend a service academy, and recommendations. But two of the three asked for two recommendations while the third wanted three. Interestingly, two required a photo, something I thought is illegal in order to prevent discrimination. It should be easy to standardize the required parts of the application. Even more frustrating is the fact that each has a different deadline on either side of Oct. 1. But one senator, the one with the earliest deadline, makes the deadline a “received by” deadline while the other two have a postmark deadline. Several years ago one of my U.S. senators suddenly moved the deadline to apply for a nomination up a month, to late August. The deadline was a week before most public schools in Virginia start school, and I called his office to ask if they were aware that most students and counselors wouldn’t be able to collect materials by the deadline. The office responded that no one had complained about the new deadline. The following year the deadline was moved back closer to Oct. 1. One of the three had one deadline listed on the first page and a different deadline a week later on the third page of the same application. If a college were to list different deadlines in printed materials, it would not hold students to the first deadline due to its mistake, but when my assistant called the district office to point out the conflicting deadlines, she was told that the earlier deadline was correct. I’m sure that the academy nomination process is not a high priority for congressional staffers. In addition to the application with two different deadline dates, a different application asked the student to list SAT scores, asking for math, verbal and writing scores, apparently unaware that the new SAT introduced three years ago has only two sections, math and evidence-based reading and writing. It’s time to standardize the process of applying for a service academy nomination rather than have 535 separate processes. Let’s have a common set of questions and requirements so that academy applicants don’t have to re-create the wheel for each application. If there is a strong desire by some members of Congress to ask a distinctive question or two, there could be a mechanism similar to what the Common App uses to allow colleges to add their own questions. And why can’t we have a common deadline? I’d like to see that date be Oct. 15, in keeping with the earliest application deadline allowed for colleges in the National Association for College Admission Counseling Statement of Principles of Good Practice: Code of Ethics and Professional Practices. In the pantheon of issues facing America, developing a “common app” (or “coalition” or “universal,” depending on your application platform loyalties and preferences) for academy nominations is the lowest of low-hanging fruit. It crosses divisions of party, ideology and geographic region. The biggest impediment is the egos of our leaders and representative in Congress, which, when you get right down to it, is a pretty large impediment. But it’s doable, and it’s worth doing for no other reason than to show we can come together to agree and make progress on at least trivial issues. Politicians love to talk about getting rid of red tape and making government simpler. Here’s a chance for Congress to walk the walk in addition to talking the talk.